Pack for Vacation!. Games online. Games - Pack for Vacation! It’s holiday time and you have to pack your bags. 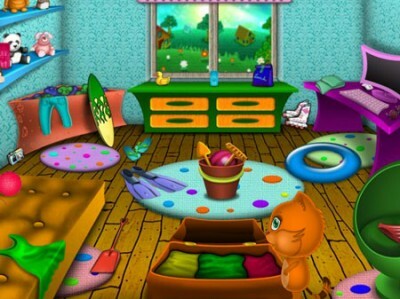 Can you find all the objects hidden in the messy room? Help Sissy, Toto, Minna and Lisa pack their bags and tidy their rooms before they leave.